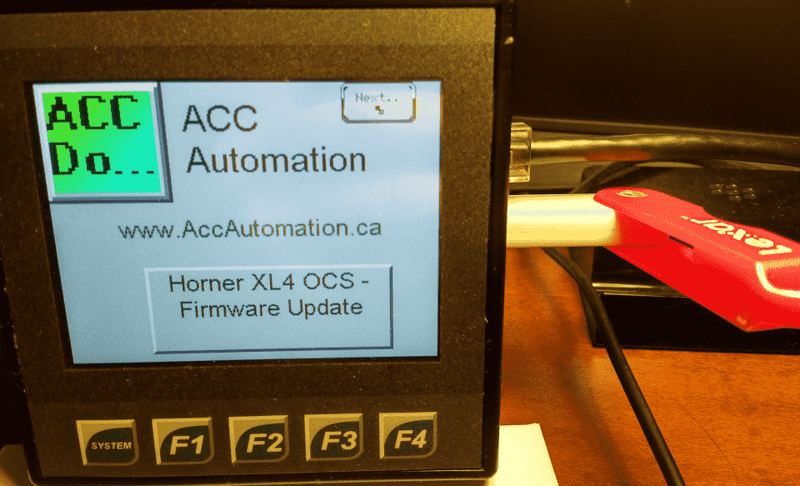 We will now look at changing firmware on our Horner APG XL4 controller. 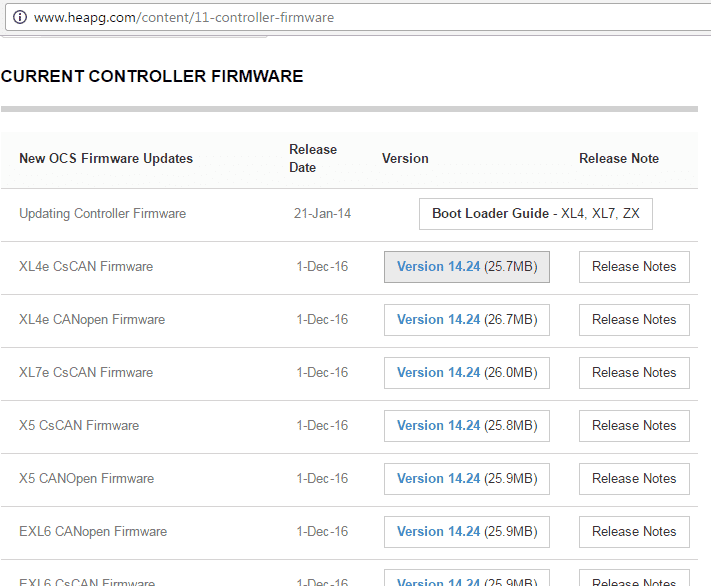 The firmware update will give use the newest version of the operating system which adds new benefits to the controller. 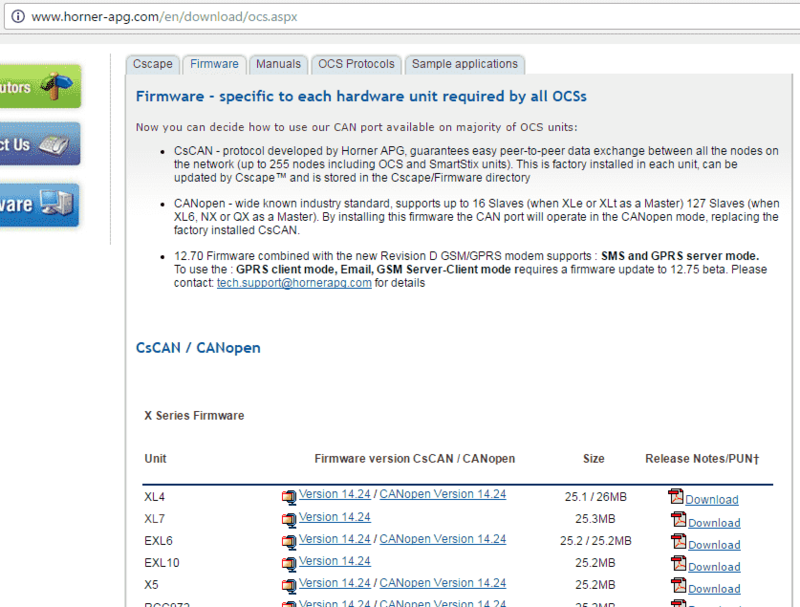 The firmware update is also required when changing communications between CsCan and CANopen. 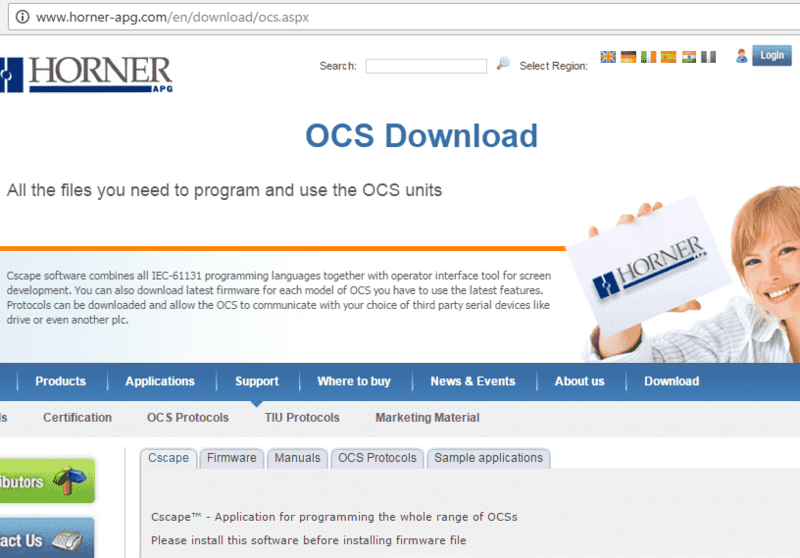 CsCan is a peer to peer network by Horner Electric based upon the Can network. 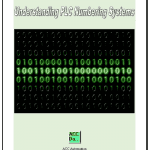 CANopen is a communication protocol industry standard used in the CAN network. 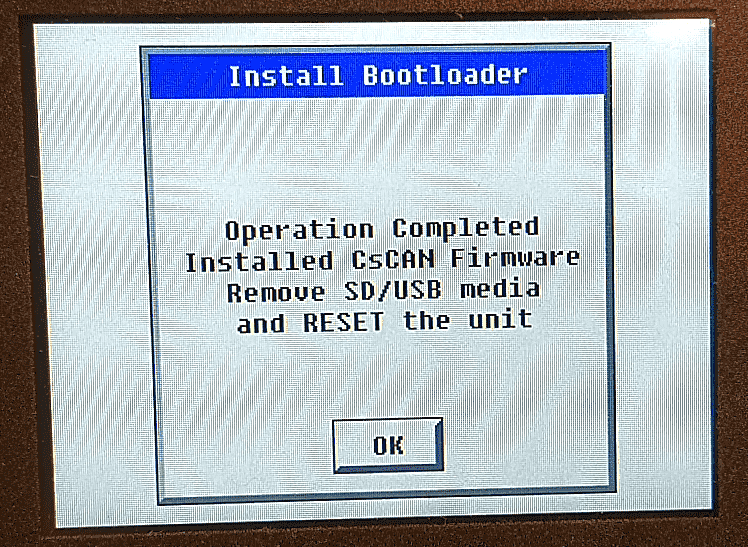 Changing firmware will remove all programs and settings in the controller. Insure that you have a backup of your information. Please refer to the release notes for the features that will be set with the firmware update. 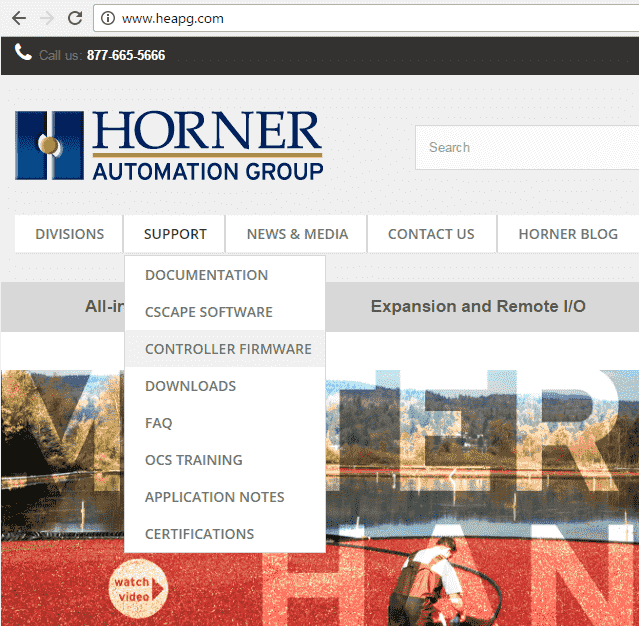 There are two ways to download the latest version of the firmware for the Horner APG XL4 controller. Select the version that you would like to download. You can also download the release notes about the version. 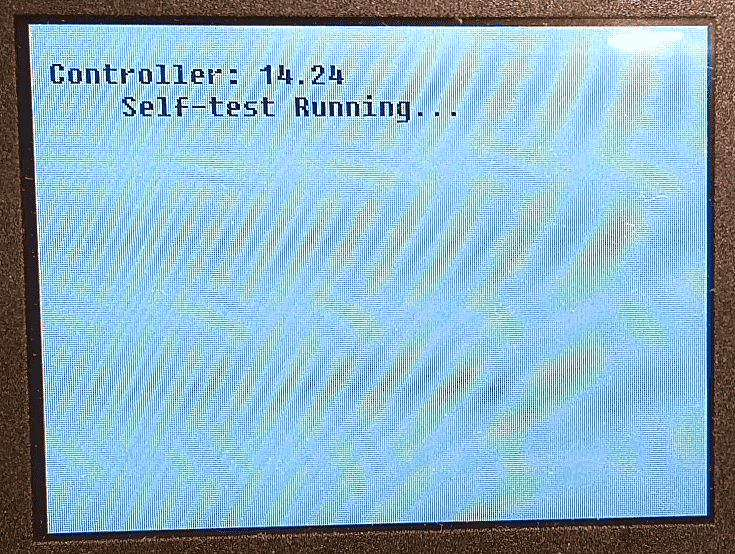 Select the Firmware tab on the screen. Select the version that you would like to download. 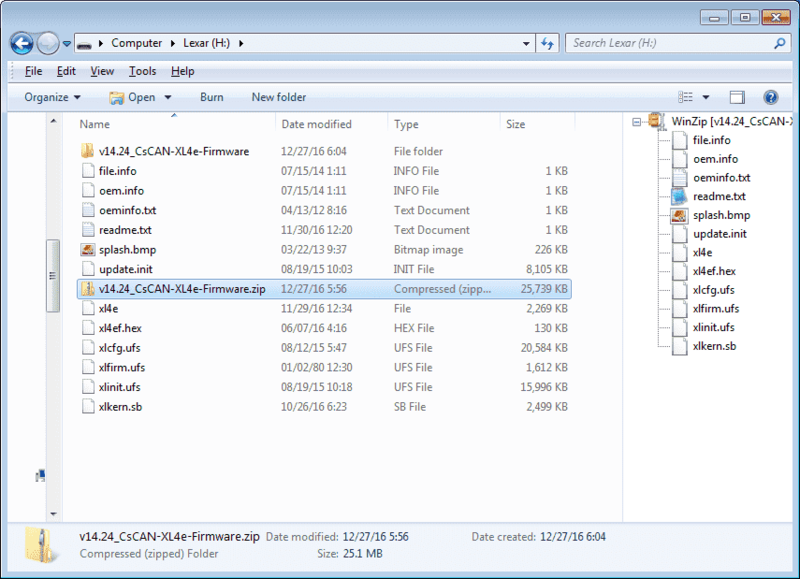 Both the CsCAN and CANopen versions are showing beside each other. You can also download the release notes about the version. Now save the zipped file that you downloaded onto a USB or micro USB device. In our case we will be using a USB device. You will have to unzip the files and then place them in the root of the device. Make sure that your Horner APG XL4 is powered up and plug in the USB thumb drive. Press and hold the SYSTEM key on the controller. Lower left hand button on the controller. 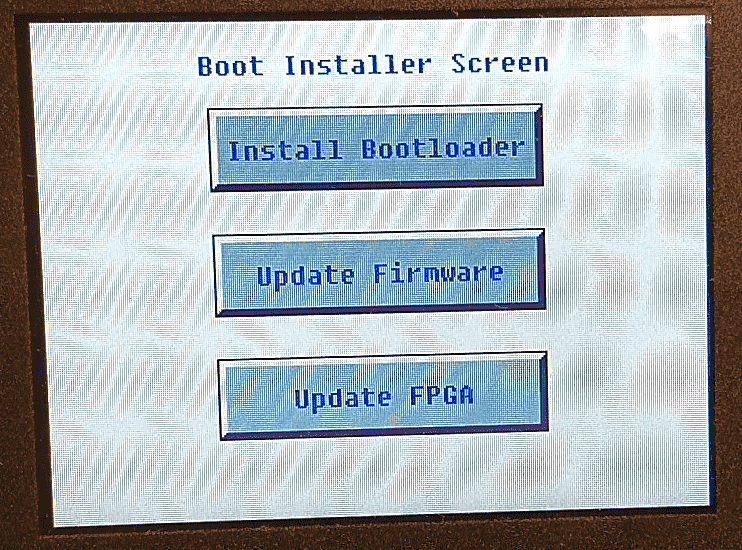 The Boot Installer screen will now appear. 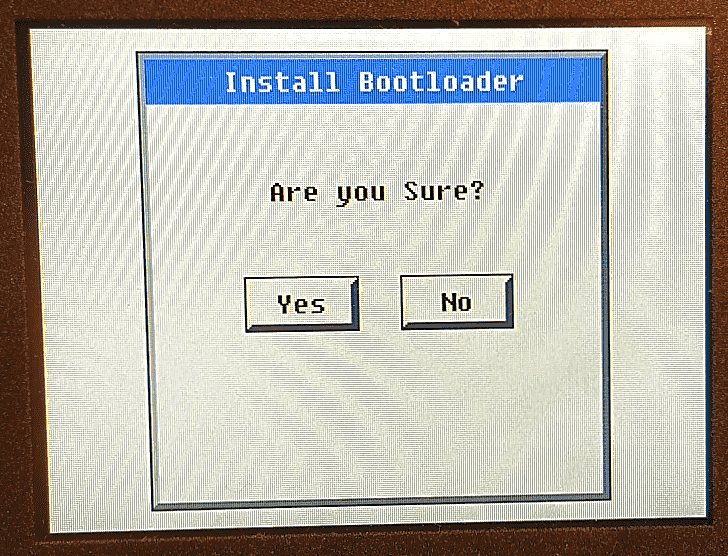 Press the Install Bootloader button. When the operation completes, the following message is displayed. Turn the supply power to the Horner APG XL4 controller off and then on again. When the controller powers up you will notice the new version flash on the screen as it boots up. Go to the system menu by pressing the SYSTEM key. 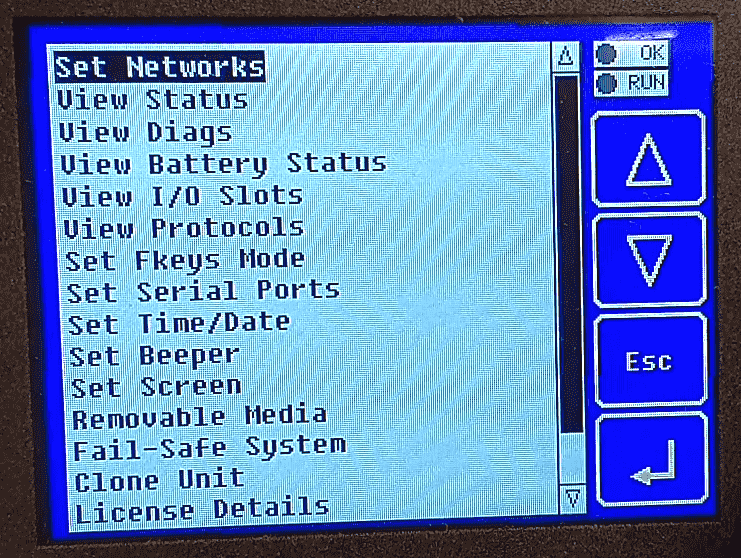 Go to View Status in the system menu and scroll down to verify the new firmware version number. Your versions may be different than the ones that I am currently displaying. You can now set up the network settings and transfer your program back into the controller using the Cscape software. 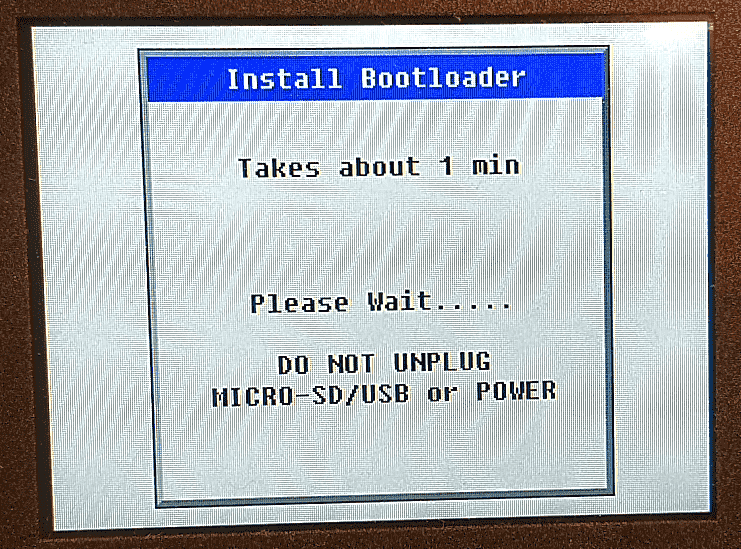 Here is a link for the boot loader guide from the Horner website. 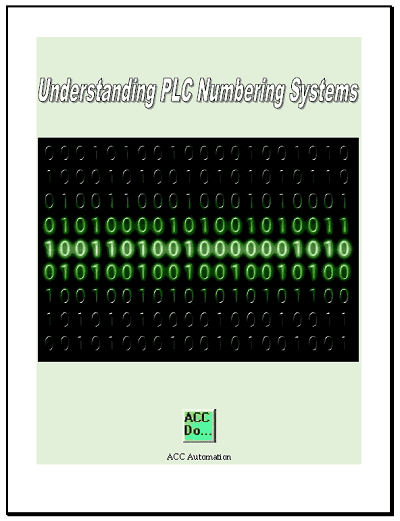 Next time we will look at data logging on our controller.